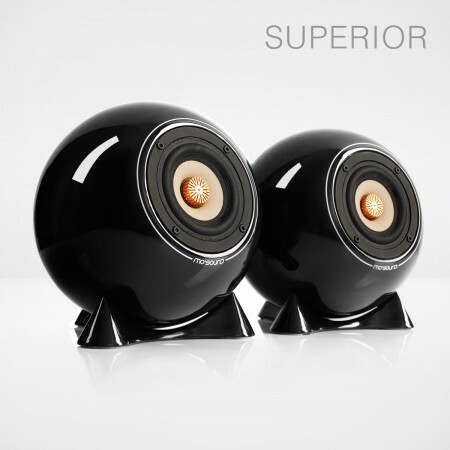 Absolutely unique in sound and design – for an unforgettable listening experience. 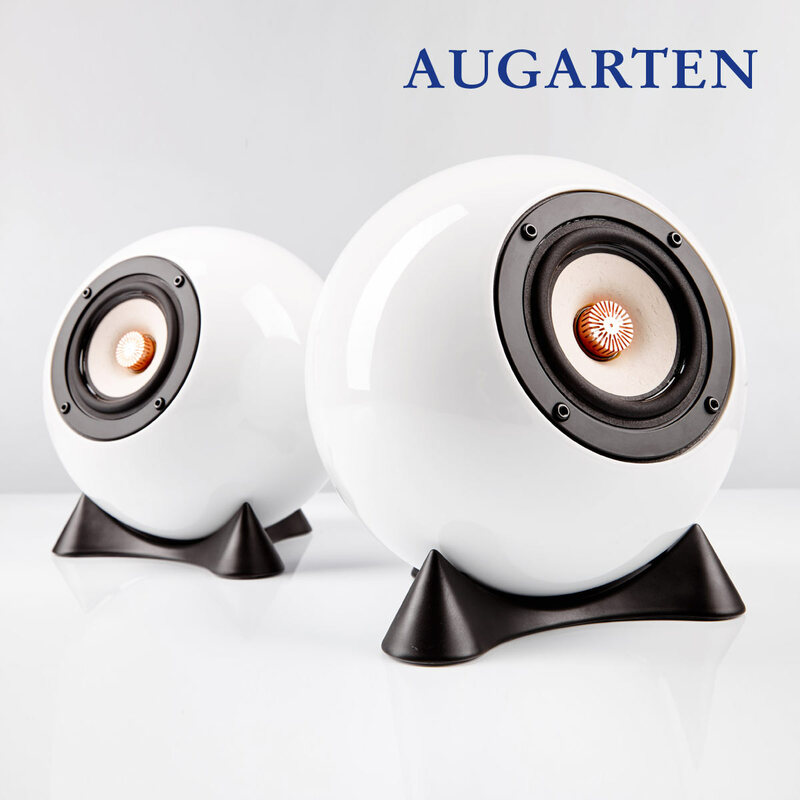 Ball Speakers Augarten are the result of the collaboration of mo° sound and the Viennese porcelain manufacture Augarten. 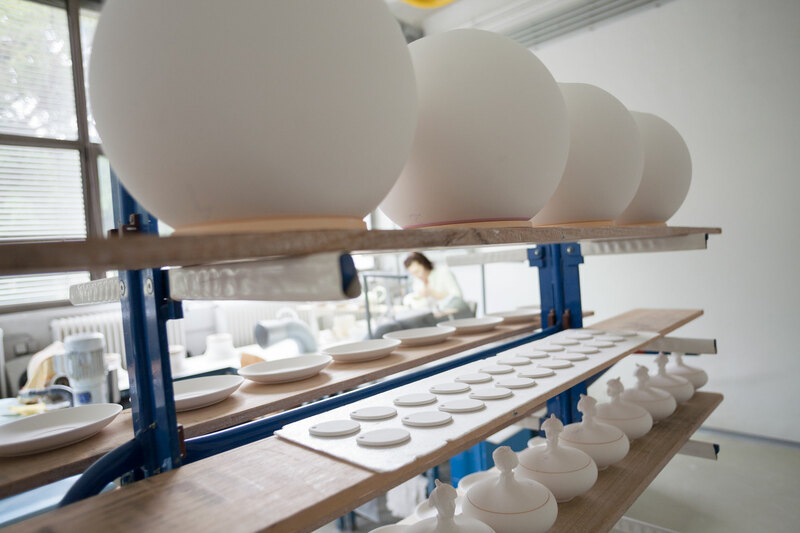 The ball speakers are cast seamlessly with the typical Augarten porcelain blend, then fired multiple times and surface finished in the rich white hue for which this long-established Viennese company is so famous. 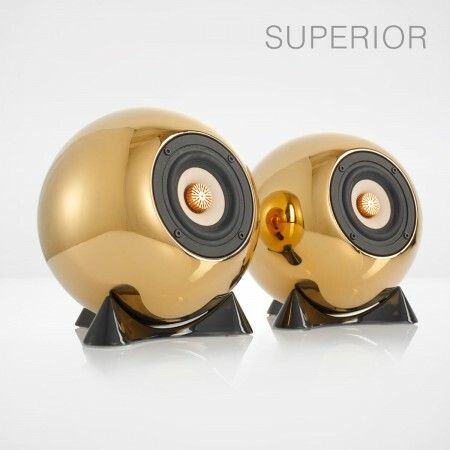 Thanks to their greater volume (5 instead of 2 litres), mo° sound Ball Speakers Augarten have a richer sound and more bass. 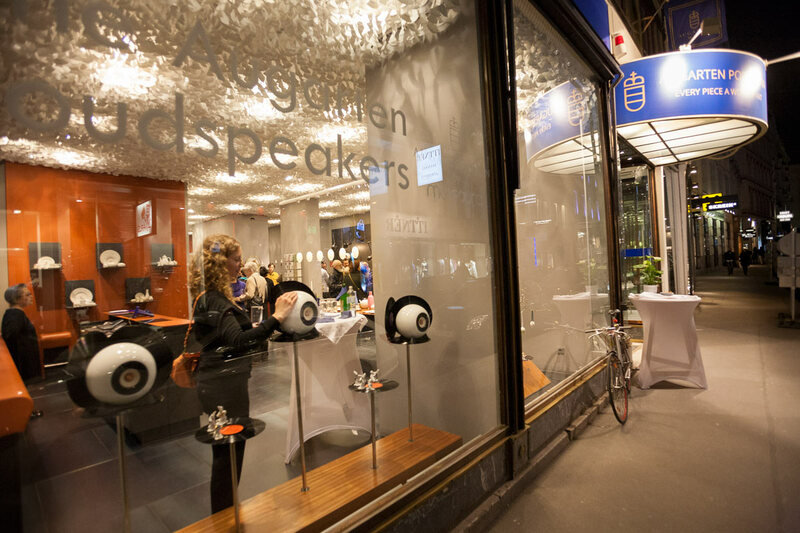 Their sound, beauty and surface feel create an acoustic experience that delights all your senses. Free Shipping – to Austria and Germany. Withdrawal: 60 Days – In case you change your mind about your purchase, you can make use of your 60-day right of withdrawal. 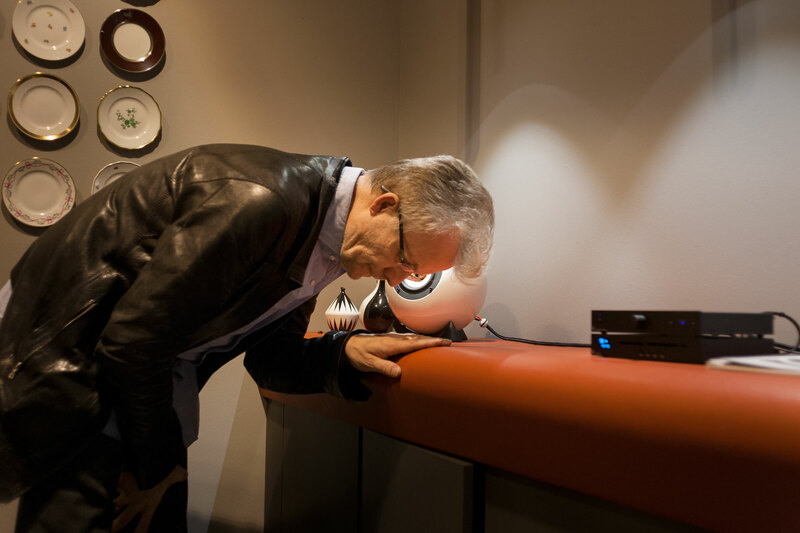 Guarantee: 2 Years - We issue a two-year guarantee on mo° sound and Pro-Ject Audio products. 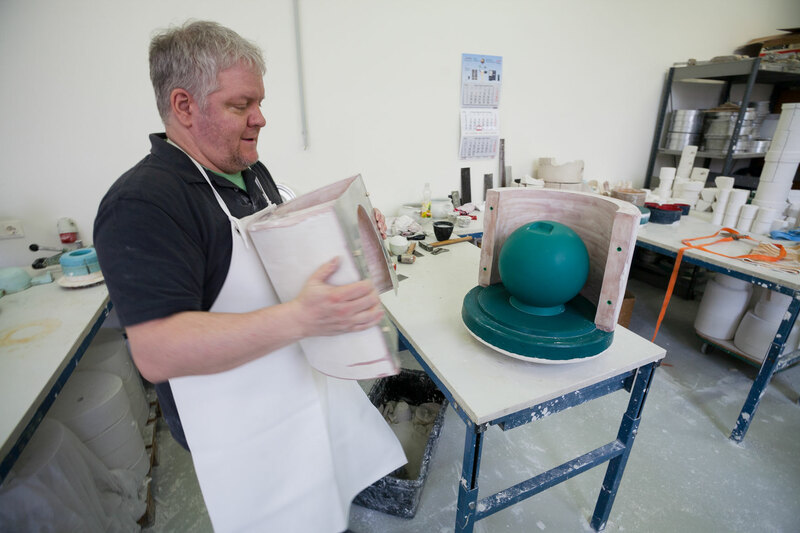 Well packaged - Before we send them off on their journey to your living room, our ball speakers are carefully packaged in rigid cardboard boxes. Your order is trackable and ensured. Security - When you surf or shop on our website, you do this securely via a safe SSL-encryption. Design: 4“ Broadband System, closed housing with Butterworth-Charakteristics. Pure point source. 2 cables for 1 pair of Ball Speakers Augarten by mo° sound. Highly flexible copper cables, pillow-laced textile-braid jacket, gilded plug connections, splitted by porcelain beads. 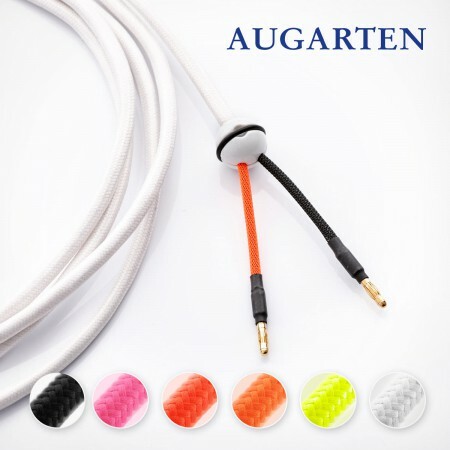 Diameter: 2 x 1.5 mm. 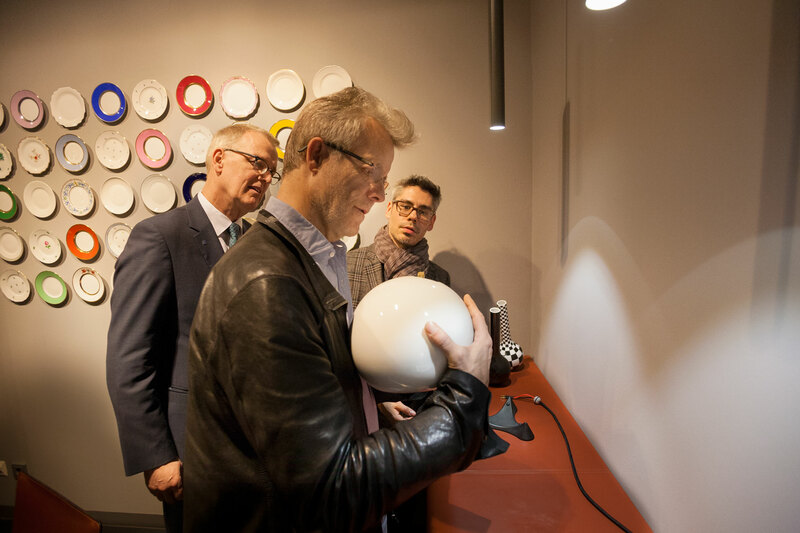 Assembled by hand in Vienna. 2 Ball Speakers Augarten. 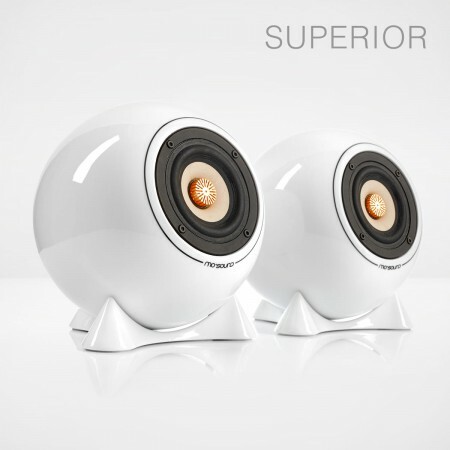 Broadband speakers with a hard-paste Augarten porcelain casing, assembled in Vienna. 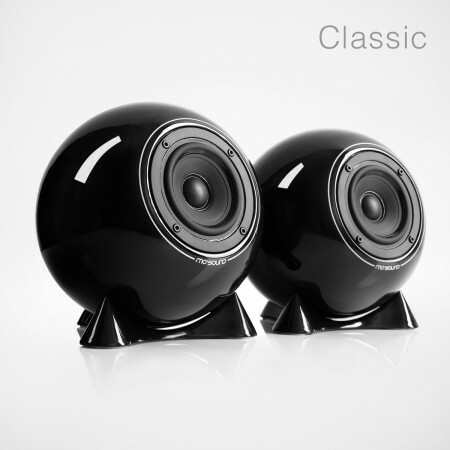 2 mattblack porcelain stands included.